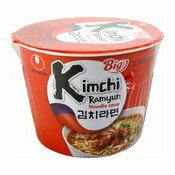 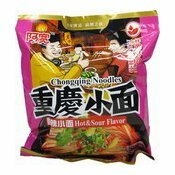 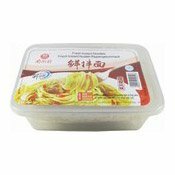 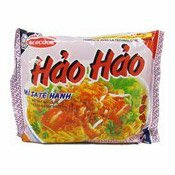 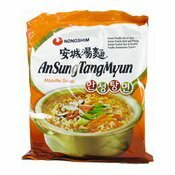 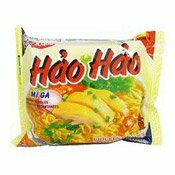 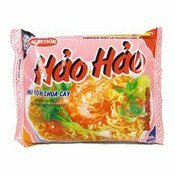 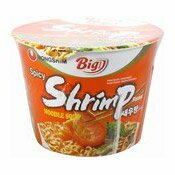 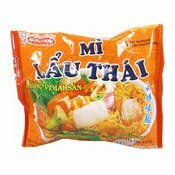 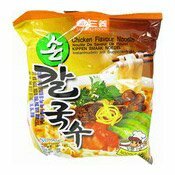 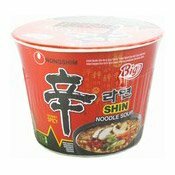 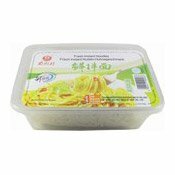 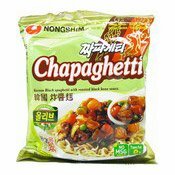 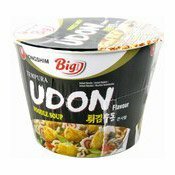 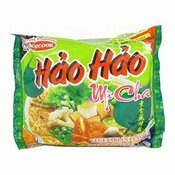 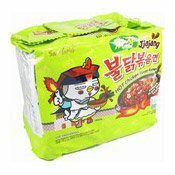 Ingredients: Noodles: Wheat Flour (73%), Palm Oil, Tapioca Starch, Salt (1.7%), Flavour Enhancer (E621), Acidity Regulator (E501), Raising Agent (E500), Emulsifiers (E451, E452, E450), Stabiliser (E415), Colour (E100). 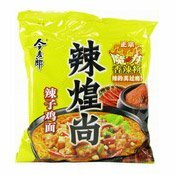 Seasoning Pack: Salt, Sugar, Yeast Extract, Hydrolysed Vegetable Protein Powder (Acid Hydrolysed Vegetable Protein Seasoning, Maltodextrin, Salt), Spices (Chilli Powder, Aniseed Powder, Black Pepper Powder, Prickly Ash Powder) (4.3%), Flavouring, Corn Starch, Stabiliser (E415), Flavour Enhancers (E631, E627), Colour (E150a), Anti-caking Agent (E551). 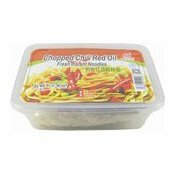 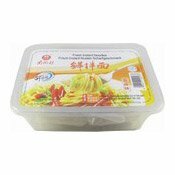 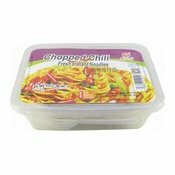 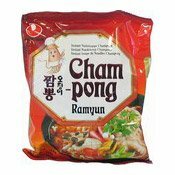 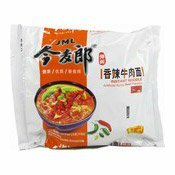 Sauce Pack: Palm Oil, Soy Sauce (Soybean, Salt, Water), Chilli Sauce (Chilli, Salt, Water), Soybean Paste (Soybean, Salt, Water), Wine, Chive, Ginger, Garlic, Chilli, Spice (0.64%). 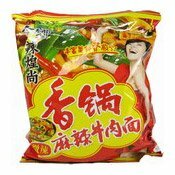 Vegetable Pack: Dehydrated Cabbage, Dehydrated Chilli, Dehydrated Chive. 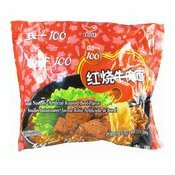 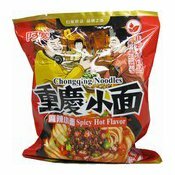 Simply enter your details below and we will send you an e-mail when “Instant Noodles (Roasted Beef) (統一紅燒牛肉麵)” is back in stock!